BOSTON -(BUSINESS WIRE)- IObit, well-known for its free system utilities software, today announced a significant release of its flagship product- Advanced SystemCare 4, a free program that fine-tunes your PC to its best performance possible. Adopted with IObit's latest engine and improved program core structure, Advanced SystemCare 4 is now available delivering more comprehensive and deeper system cleaning, repairing and optimization experience. In version 4 the security features are also emphasized, protecting your PC from more security threats and privacy compromises. With the enhanced "Turbo Boost" module, Advanced SystemCare 4 is now capable of detecting and shutting more unnecessary background processes and services, and releasing more RAM for your PC's ultimate speed. Instead of having too many buttons and links in one place that may make you a little bit confused with where to start in version 3, Advanced SystemCare 4 adopted an intuitive and stylish design that provides 4 major entrances in the main interface that lead you to four major functions that deal with respectively the "daily maintenance", "complete fix and tune up", "ultimate PC speedup", and "smart tools that may suit your every need for system management". What's more, the version 4 is providing as many as 10 fantastic skins that make the use of the software more enjoyable. Advanced SystemCare 4 still inherits the ease-of-use from previous versions, with more powerful capabilities. With one click, it scans and repairs 10 PC problems and protects your PC from hidden security threats. The newly added "Disk Scan" and "Vulnerability Fix" helps scan and fix disk errors and Windows vulnerabilities. Replacing the original "Utilities" module in version 3, Advanced SystemCare 4 integrates IObit's latest Toolbox which has more than 20 dedicated smart tools for everyday PC maintenance or advanced needs, including tools for system cleaning, optimizing and repairing, tools for security enhancement, and tools for full control over the system. "It's a great pleasure to see our dedication to the quality of our software can finally be translated to user's satisfaction," Said Kevin Zhou, Marketing Director of IObit. "Install it and try it, and you will never regret." 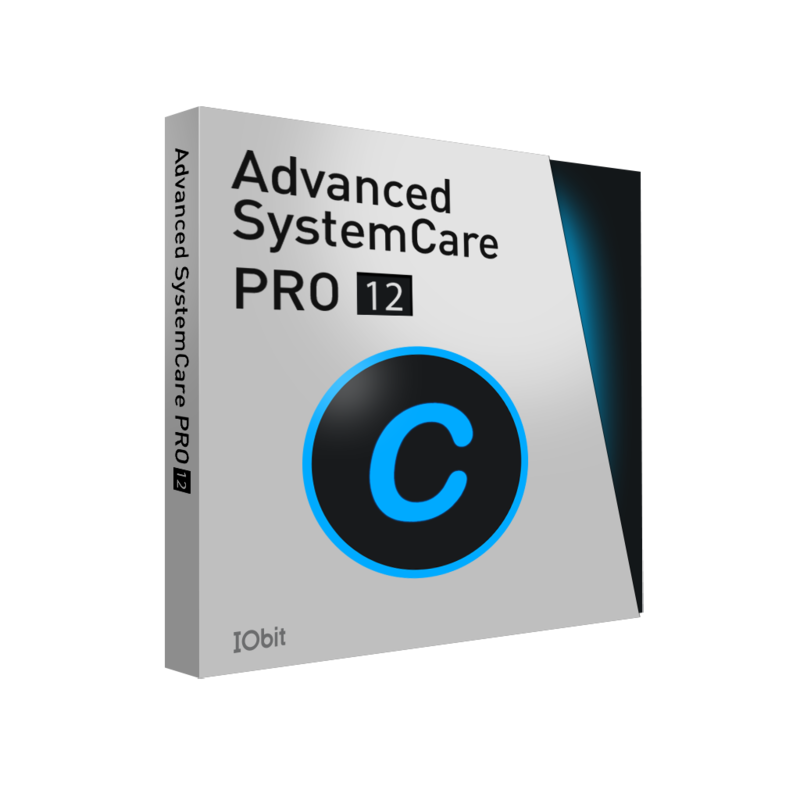 Advanced SystemCare has a one-click approach to help protect, repair, clean, and optimize your PC. With over 100 MILLION downloads since 2006, this fantastic, award-winning, free PC repair software is a "must-have" tool for your computer. Founded in 2004, IObit is focusing on providing end-users with the most innovative and comprehensive system utilities and security software for best PC performance and security available. Thanks to its flag-ship product Advanced SystemCare, IObit is now a well established and popular software company with millions of active users worldwide.